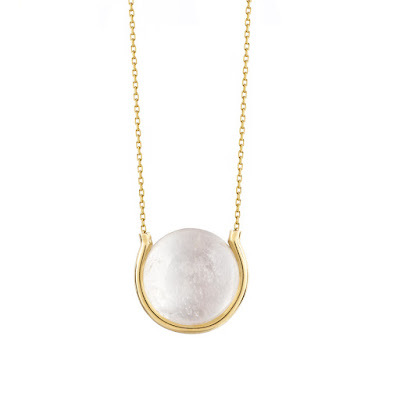 It's easy to get a bit tired of dainty gold jewellery layered over other pieces of dainty of gold jewellery. It's often easy to put on in the morning and get up and go. However there comes a time when you just want something bold. Well, jewellery designer Noor Fare has answered my call. Since the first time I laid my eyes on these sparkling rocks I've never forgotten them. How could you? They are so colourful without being garish and beautifully exotic looking. I honestly couldn't pick a collection that I like most as each one is distinguished from the next. Noor Fare has had a pretty jet set life, living in Paris, London, the USA and with her Lebanese roots. 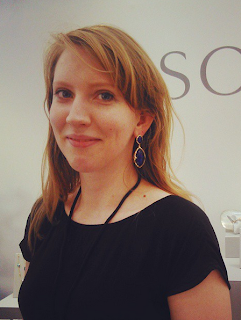 Her studies in History of Art and GIA gemstones were followed up with a degree in Jewellery Design at the renowned Central Saint Martin’s School of Art and design. Geometry and symbolism are themes present through each piece of jewellery. 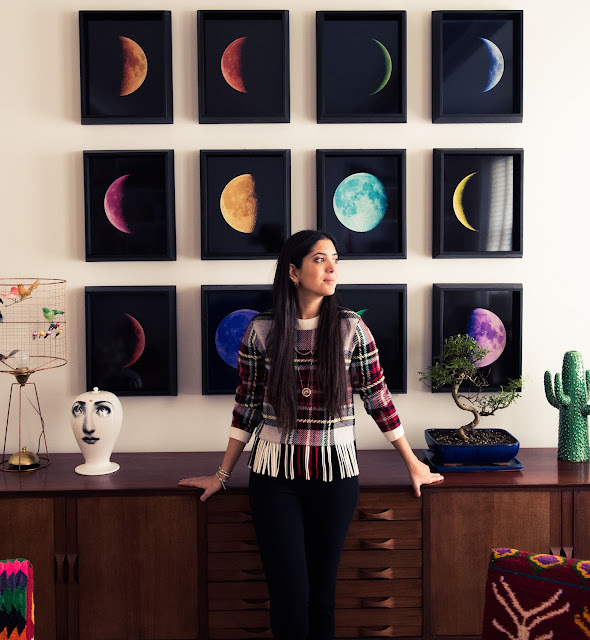 If you can't get enough of Noor's amazing jewellery then also check out her London flat which was recently featured on the Coveteur. 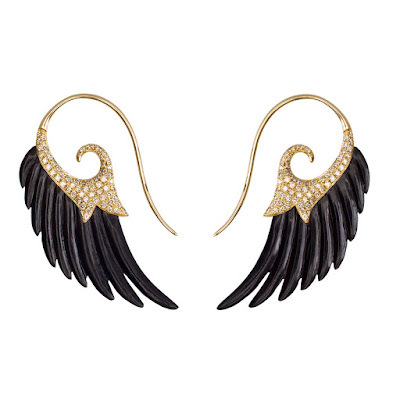 These gorgeous earring are made with engraved ebony wood which makes a a great raw material contrast to the gold and diamonds. This crystal has been cleverly set to look like a celestial moon and it looks straight out of the orient with the open collet setting around the stone. 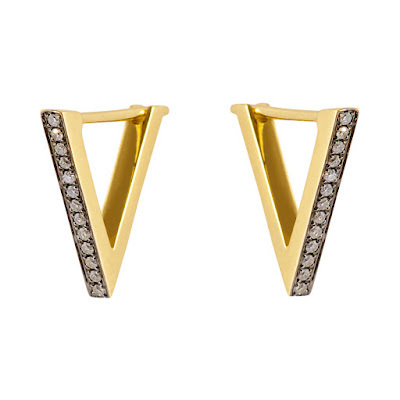 These earrings encompass everything that is great about recent modern fine jewellery fashions. These earrings are going to look different from every angle and are stunningly set in pave diamonds. The finish under the diamonds is black rhodium which gives it that vintage look. 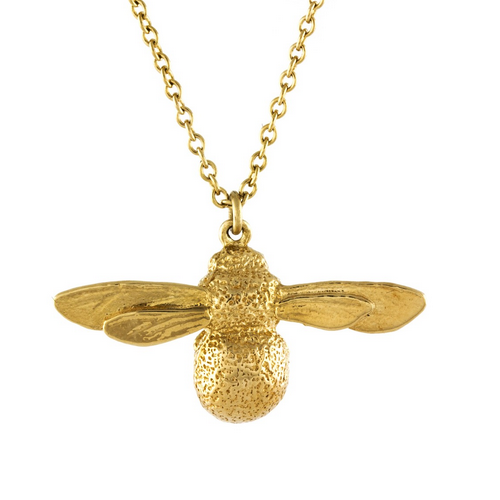 This necklace conjures up so many images of ancient jewellery. 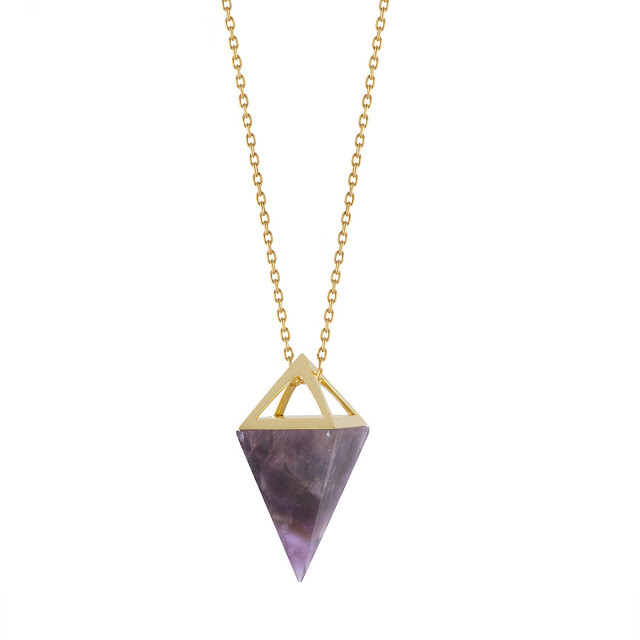 Amethyst has always been a popular and powerfully meaningful gemstone. Noor’s latest capsule collection celebrates the beautiful synergy between the scientific precision of crystal forms found in nature and the mysticism of talismanic jewellery in the form of pendants, earrings and rings. 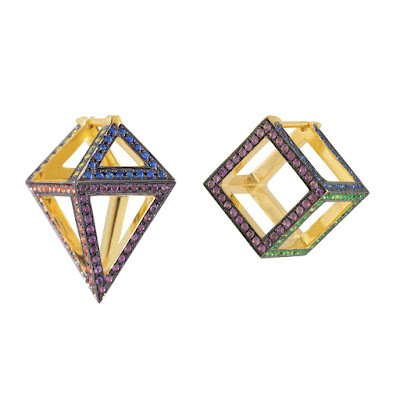 These asymmetric earrings are inspired by Holi, the Indian festival colour. The gemstones are multi-coloured sapphires and with a black rhodium finish under the stones to give it a further pop of colour.